Brave Therapy™ is a blog site created by Andrea Szasz, a Psychotherapist and Counsellor living and practicing in Sydney, Australia. Since the Better Access to Mental Health Care scheme began in 2006, there has been a great deal of confusion in the public about who can provide therapy and mental health services. Making an educated choice about who you would like to be your therapist has consequently become even more complex. Being in therapy is a brave, vulnerable and courageous act. You need to be able to be appropriately met and supported when you decide to enter into it. There are many modalities available, and this causes part of the confusion regarding how to choose your therapist. While all the different modalities show results, the main healing ingredient in therapy is the RELATIONSHIP. The Better Access to Mental Health Care (BAMHC) scheme will provide you with 10 sessions per calendar year with a psychologist, mental health social worker and some mental health nurses, when you get a referral from your GP. While this can be great help for some, it can mislead others about therapy. More often than not 10 sessions are not enough for deep change. There is also no guarantee to be able to develop a good therapeutic relationship with the person you have been referred to. Your referral is also recorded in your file and the information can be requested by, for example, employers and insurance companies. There are also the issues of education, and the services that can be provided under the BAMHC. In Australia, the main modality being taught in Universities for future psychologist and social workers is an evidence based therapy called Cognitive Behavioral Therapy (CBT). As a result, CBT has, sadly in my opinion, achieved a near monopoly in field of mental health care . The evidence base of CBT comes from randomised controlled trials. In these trials the only ingredient that cannot be controlled is the RELATIONSHIP. In the universities and private colleges that deliver the degrees in psychology and social work required for future BAMHC providers, students do not learn long term, in-depth psychotherapy that would help in developing RELATIONSHIPS with clients and patients. There are couple of other modalities that can be provided by GP referred therapists offering the Medicare rebate, like some mindfulness based interventions and EMDR. However, if you are interested in other methods like somatic based-, psychodynamic psychotherapy, IPNB, Brainspotting, creative arts therapies and many others you are not able to use the BAMHC. There are many great psychologists and social workers out there with many years of education (other than their basic university degree) who have a great capacity for building relationships, an aspect of treatment that we know is vital. You can find a directory of some of these practitioners here: Psychologists, Social Workers. I would suggest to do your research about their education, experience and their experience in therapy themselves. Personally I did not pursue my clinical psychology degree because in a university lecture, in front of a room full of prospective psychologists, the professor jokingly said: ‘Some people say a psychologist should have their own therapy as well, how ridiculous!”. Almost everyone was laughing…. That attitude did not fit in with my integrity, so I become a Psychotherapist and a trauma expert. Psychotherapists are professionals who have training in long term, in-depth psychology, and psychotherapy. The methods that they use can be varied; somatic based, psycho-dynamic, Jungian, mindfulness based and so on. They can specialise in different mental health issues and life challenges. Usually their education has a post-graduate component of 3+ years of psychotherapy training and they are required to have their own therapy as part of the training or as part of registration with their governing professional body. The training has a practical and experiential component of working with clients regularly, weekly or twice weekly basis for long term. The training focuses on how to develop a RELATIONSHIP. Psychotherapists charge, generally between $100-$180 per 50 minutes and often work on a sliding scale or have discounted places for people who have genuine financially difficulties. I charge $150/50 minutes and have 4 places a week that I offer people for discounted rate. You do not need a referral from your GP to see a psychotherapist and therefore your mental health history will be not available for employers or insurance companies. Some private health insurance companies provide some rebate for therapy. Places to find your psychotherapist: ANZAP, Pacfa, Gestalt, Jungian. Some psychologist, social workers and mental health nurses also trained and offer psychotherapy. Counsellors are professionals who have at least a 3 years degree in counselling or applied psychology. Counselling is usually offered for as a short term solution-focused treatment. Counsellors generally are experimentally trained and do learn skills to develop the therapeutic relationship and are often encouraged to have their own therapy. They charge similarly to psychotherapists. and often can be found on the same directories: Pacfa, Australia Counselling, ACA. Psychiatrists are doctors who have specialised training in psychiatry. Some psychiatrist provide long term psychotherapy treatment. You can get a referral from a GP or approach a psychiatrist/psychotherapist privately. The fees are varied and there are some Medicare rebates and also the Medicare Safety Net can be used with some practitioners. The best is to do your research around these fees, or get your advocate to do so. In my personal experience when I saw a psychiatrist for therapy, I payed $250 for the first 9 sessions then I was able to use the Medicare Safety Net and the rest of the year was free. You can find psychiatrists here: ANZAP, RANZAP. Often people opt-in to the BAMHC because of finances. Let’s do a little math based on weekly therapy for a year, say 45 sessions in total, calculating holidays and little breaks. This is information only to give you an idea. You have to do your own research before you see your therapist. $124.50/ 50 minutes or more. Calculating with a rate of $200/50 minutes first 10 session you pay $75.50 / per session $750.50 the remaining 35 session $200/hour comes to $7000. So you would pay $7750/per year. Social Workers charge similar to psychologists. You can find out more here. Information on the rebate they can provide is here. Psychotherapist $150/ hour for a year would cost you: $6750. I hope this information helped to give you a bit more insight about who can provide mental health service or therapy, and how you can find the most suitable person for you. I will be updating this post as I collect more information. If you have any suggestions to include something, please let me know by leaving a comment below. Korner, A., & McLean, L. (2017). Conversational model psychotherapy. Australasian Psychiatry, 25(3), 219-221. Meares, R., & Jones, S. (2009). The role of analogical relatedness in personal integration or coherence. Contemp. Psychoanal., 45(4), 504-519. The holiday season is the time of the year when there might be some extra relational demands of us. While the festive season is generally a happy time, the reflections and celebrations can also be challenging. There are expectations; from family members with whom we may share some difficult history, or perhaps the opposite – we may find that we don’t have enough people to share in our experience. Below is a small list of skills I’ve put together for you on the occasions when you might find yourself overwhelmed. The exercises are adapted from Somatic Experiencing®, The Daring Way™ (Brené Brown’s work), and are also informed by the Polyvagal Theory. Breathe. Wherever you are, this is the easiest option to start regulating your nervous system. Practice three counts in-breath (via the nose) and five counts out-breath (via the mouth), pushing the air out. Repeat this sequence three times and practice at least three times a day. This technique will help you to engage the calming part of your nervous system – the part we refer to as the parasympathetic nervous system. Awereness or orienting is a skill that you can also practice anywhere and anytime. When you reach a location, take a couple of minutes to arrive. Notice your feet, then if you are sitting down, notice the support that the seat provides. Slowly, gently moving your head, neck and eyes, look around. This seems very simple I know, but it helps your nervous system to relax by giving you chance to reduce any implicit triggers and to notice safety. 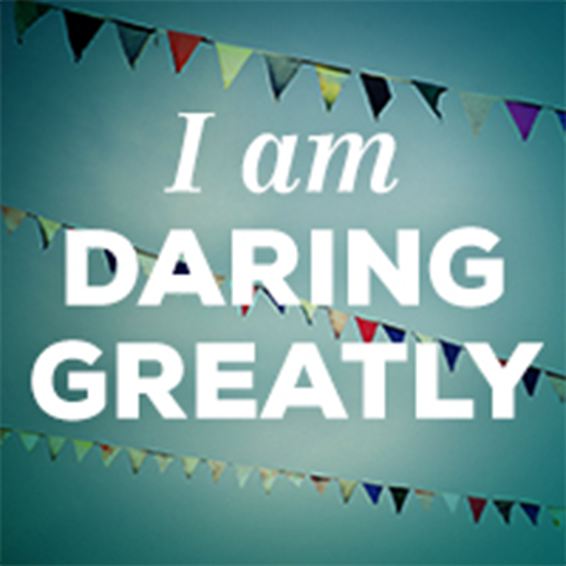 Values are the lights that help us to show up in difficult situations, as Brené Brown says. So, carrying our values inside our bodies when we show up to a difficult holiday gathering can make a difference. Choose a couple of your values; compassion, or gratitude or maybe integrity. Think of one of them and check in with your body – where do you notice this value? Is it in your heart or more in your stomach? Don’t mind if this does not make sense in a cognitive way, we are looking for sensory experiences here. 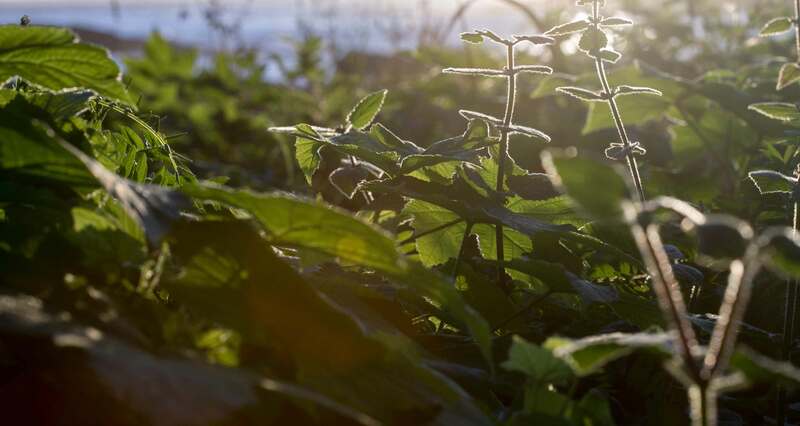 Stay with the sensation of the value, see if a colour comes up, see if there is a shape that is appearing, and go on like that, finding all the sensory details that you can. You will see how good it feels noticing that this value that is so important to you already lives inside you, and it will support you in challenging situations. 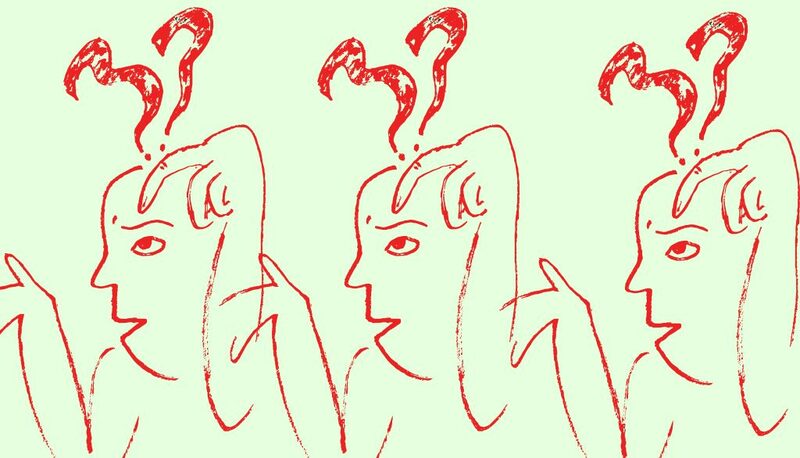 Empathy is not an easy skill to practice in difficult relational situations. I still suggest to go with; ‘everyone is doing the best they can, with the tools they have in that moment’. If you find yourself in tricky situations where, for example, your aunt makes comments about your body at a NYE gathering, instead of getting really angry or hurt, think about why is that so important for her? Did she learn somewhere maybe that looking a little different can be dangerous? Was she bullied when she was your age because of how she looked? These are just ideas, but you get the drift. Go easy, go kind with yourself and with others. You can also gently tell this aunt that you feel fabulous in your skin and hopefully she does too. Wishing you a safe, peaceful and fun Holiday Season. 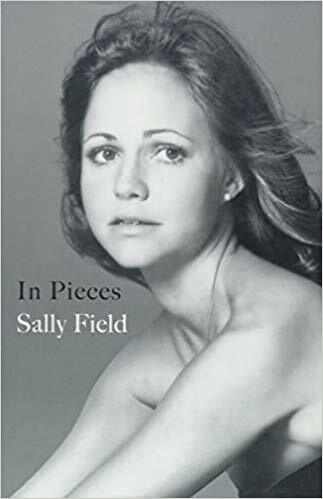 ‘In Pieces’ by Sally Field is one of most integrated autobiographies I have read or actually listened to. I always have been a fan of Sally, I could watch her movies again and again. After listening to her audiobook recently, I developed a different level of respect for her. While listening to her emotional and haunting descriptions of the generational traumas suffered by her family and her own traumas, I wondered ‘how is this possible that she is so integrated and expressive, witty and sharp?’ Some parts of the story are really hard to listen to. She reveals that she was molested by a family member, and it comes as a shock in the book, as it must have come to little Sally. She also describes the birth of her first son, and the brutal methods used to get babies out of their mother’s body in the sixties. She also takes you to a ride to learn about some quirky celebrities and she truly makes you laugh out loud. In spite of her immense suffering, there is a great deal of compassion and self-reflective capacity in her writing. I was not surprised to learn towards the end of the book that Sally has kept journals all her life and been in therapy for many years with Dr Dan Siegel (one of my heroes). Sally has done things that we as therapists often suggest to our clients/patients to enhance their healing and integration. I personally use many techniques and modalities and combine them to best serve my clients. Sally also used her creative art form to learn about parts of herself, which is also something we encourage for those in our care. Often we look at parts or pieces of selves, and in this book, Sally beautifully describes how and why certain aspects of our self become hidden, thwarted, or end up being silenced or too loud. If you feel ‘in pieces’ sometimes, or you are a therapist, or just someone who loves great writing, I suggest you read this book. I felt full of hope and awe when I finished reading this excellent autobiography. As a psychotherapist, I find that the most common reason clients come to therapy is related to unhappiness in their relationship. Sometimes there are simple communication problems that can be changed in a few sessions, but more often there are deep-seated issues. Our early experiences in life can create patterns of relating that last through to adulthood. Attachment theory gives a solid explanation of how this happens and why. Changing behaviour and our ‘wiring of relatedness’ takes time and commitment. While we explore these patterns in therapy with my brave clients, I often search for additional resources that are easy to understand and offer practical solutions. I am very excited to find some gems and share them with you! with the material. Stan is the narrator of the book, and he has a lovely voice and an energetic delivery. In addition, this audio-only book uses actors to play scenes that might happen in a relationship. These role-playing exercises are very specific, but by showing a ‘Not useful’ way and then a ‘Better’ way to play out the same scenario, show how the theories and ideas can be used in real-life situations. These demonstrations illustrate how different attachment styles relate differently and how a more secure way is possible. 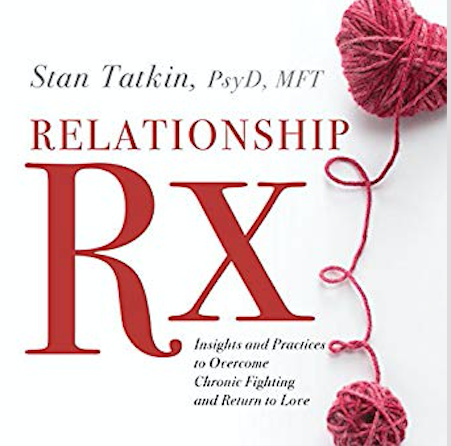 Stan has a beautiful understanding of intimate relationships, and offer inclusive insights to all. This is a great audiobook to listen to together with your partner or partners. 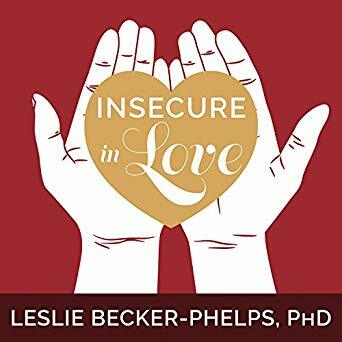 Insecure in Love: How Anxious Attachment Can Make You Feel Jealous, Needy, and Worried and What Can you Do About It. This is also a very good book by Dr Leslie Becker-Phelps. I listened to it as an audiobook and enjoyed the narrator. Full of great explanations about how it feels and how to recognise if anxious attachment might be the reason for some relational difficulties in your life. 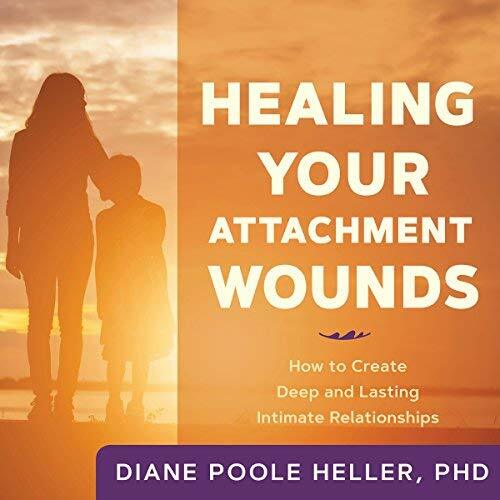 Healing Your Attachment Wounds from Dr Diane Pool Heller. I have done many training in Diane’s model that she has developed from Somatic Experiencing. She is a real attachment expert and this audiobook is a real gift. I go back to it often for my own self and also thinking of clients. It is full of practical skills and insights. I hope you find some of this useful and can have some yummy connections with loved ones.